You may or may not have seen that Nintendo dropped a trailer for their new console set for March 2017, the Nintendo Switch! There have been credible rumours circulating for what feels like forever about what this console is but this is the first time Nintendo has officially confirmed it. Thankfully the trailer wasn’t just a teaser, it does answer a lot of questions but also raises some new ones. True to all of the rumors, the Nintendo Switch is basically a halfway point between a handheld and a home console. It’s like the DS and the Wii rolled into one. You can seemingly play full versions of all the games on your tv or on the go with very little interruption. This means no more rushing to finish a mission before you leave the house. You can just take it with you as long as you’ve got a bag because this doesn’t look like it’ll fit in many pockets. There hasn’t been any official dimensions revealed by Nintendo at the time of writing but Ars Technica has been doing some snooping and have figured out some rough dimensions. It looks as though the screen with the two controller parts (or Joy-Cons) attached is about 10 inches x 4.2 inches. It’s similar in width to an iPad or Kindle Fire HD 10 on its side but a little bit thinner vertically. I’m not sure if I’d feel comfortable taking this out to play on the bus, maybe if I had two seats to myself. I was definitely expecting the handheld part to be closer to a 3DS XL but Nintendo have their reasons for these dimensions. All of the processing power of the console is contained in the tablet portion. 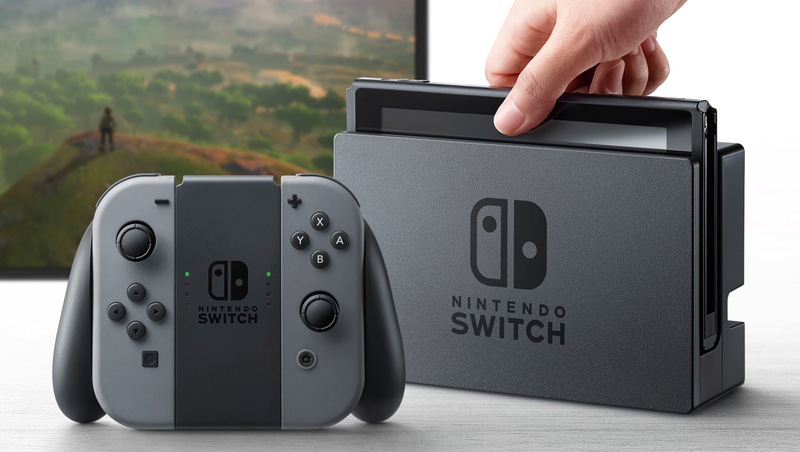 People have been assuming that the dock that connects to the TV may handle some of the processing power when the Switch is docked allowing for increased performance. 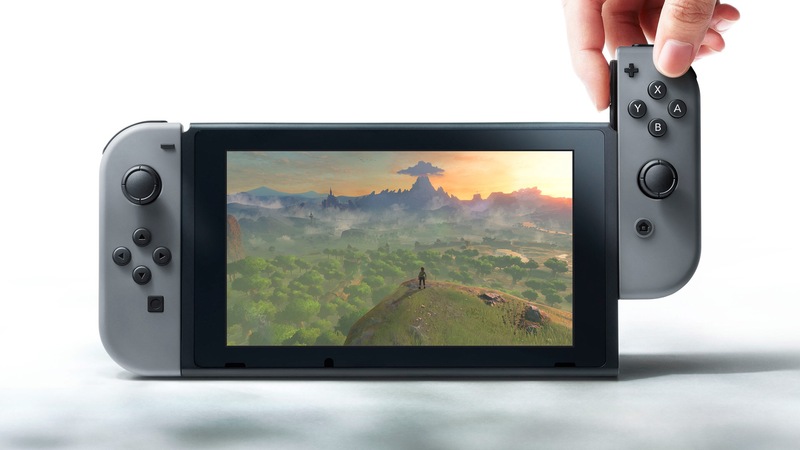 However, the day after it was announced Nintendo spoke IGN and told them that “The main unit of the Nintendo Switch is the unit that has the LCD screen”. This is a little worrying to me but Nintendo hasn’t tried to be the most powerful console on the market since the N64, their signature visual style can go a long way on underpowered hardware. Nvidia announced that they will be partnering with Nintendo on the console and the Switch will contain a new custom version of their Tegra chip that they use in their Nvidia Shield tablets. While this hardware may not be as powerful as a PS4 it’s certainly leaps and bounds above any Nintendo handheld. Cartridges are back! 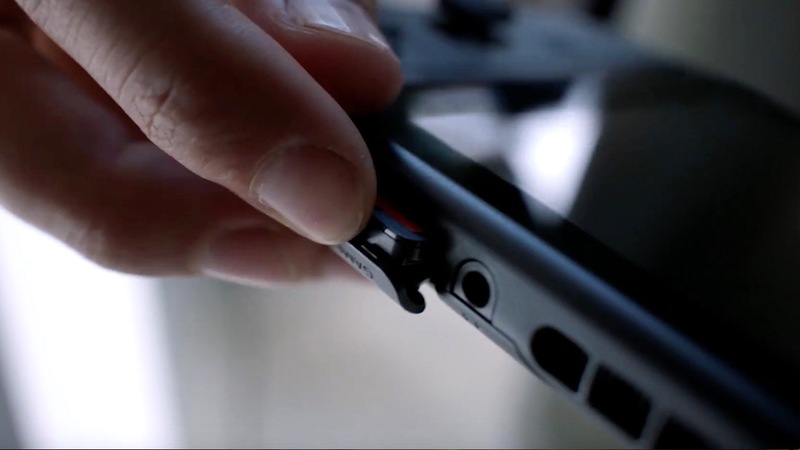 We see a quick shot in the trailer of someone inserting a little SD card looking game into the tablet. A move away from discs is quite exciting. Solid state storage is much more reliable and loads quicker than most disc based methods. Larger sized SD cards are becoming more affordable so you can easily match the storage capacity of the Blu-ray Discs PS4 and Xbox use. Does the 3DS have any place in this Nintendo Switch future? I hope Nintendo just goes all in with the Switch. I want all of their awesome portable games like Pokémon, Animal Crossing, Monster Hunter, Dragon Quest and many more all available in glorious HD and ready to play anywhere. Sadly I could also totally see them running the 3DS along side the Switch because they’ve never been afraid of a little brand confusion. Nintendo have recently confirmed that the Switch won’t be able to play any physical versions of Wii U or 3DS games so they haven’t ruled out some kind of backwards compatibility in a digital sense. Speaking of digital, I really hope they don’t expect us to buy all of their Virtual Console games again. I think I’ve hit my limit for how many times I’ll re-buy Super Mario 64, Xbox One is an shining example of backwards compatibility done right and I hope Nintendo have taken notice. It will be interesting to see what kind of price this comes in at. At the time of writing Nintendo’s competitors Microsoft and Sony are selling their consoles at £250.00 – £300.00 depending on hard drive size and model. I’d expect the Switch to be in a similar price range, Nvidia Shield tablets are around £200.00 by themselves so with the controllers and the Nintendo Seal of Approval that seems reasonable. Hopefully some of these questions will be answered in the not too distant future. Gone are the dark days of the Wii U and motion control, it’s finally an exciting time to be a Nintendo fan again. The Nintendo Switch seems like the right step for them in this current console climate. Instead of trying to compete with Microsoft and Sony on power they are offering something that neither of them can provide at the moment. One thing I know for sure is that I’ll be there day one. Being a vegetarian gamer does make it hard to fully relate to some of the characters that I’m supposed to identify with. 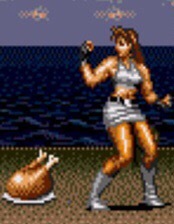 When the cast of Streets of Rage are gleefully beating up thugs and scarfing down street turkey I can’t help but feel a little left out. This list was a bit harder to fill out than I thought it would be. Believe me, meticulous Wikia research was conducted to bring you this list. 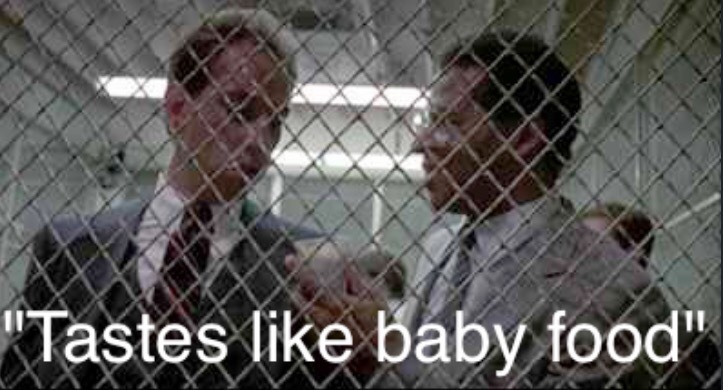 Factoring in both in game actions and character history. For example Mario is only ever seen eating mushrooms, beans and herbs in the games. But if you leave him alone to fall asleep in Mario 64 he sleep talks about spaghetti and ravioli. I can’t guarantee these are of the veggie variety so he’s off my list! Now that’s all out of the way we can begin with the Top 5 Video Game Vegetarians! Yes, Link. The Hero of Time himself is a vegetarian in this specific game. The only food we see him partake in is Lon Lon Milk (from the cows at the Lon Lon Ranch obviously). The reason it’s only this specific games is that in most future titles the red and blue potions you can drink to refill health and magic respectively are made from Monster Jelly! In Ocarina of Time the red potion recipe is kept secret and other potions you can make use mushrooms as the main ingredient. 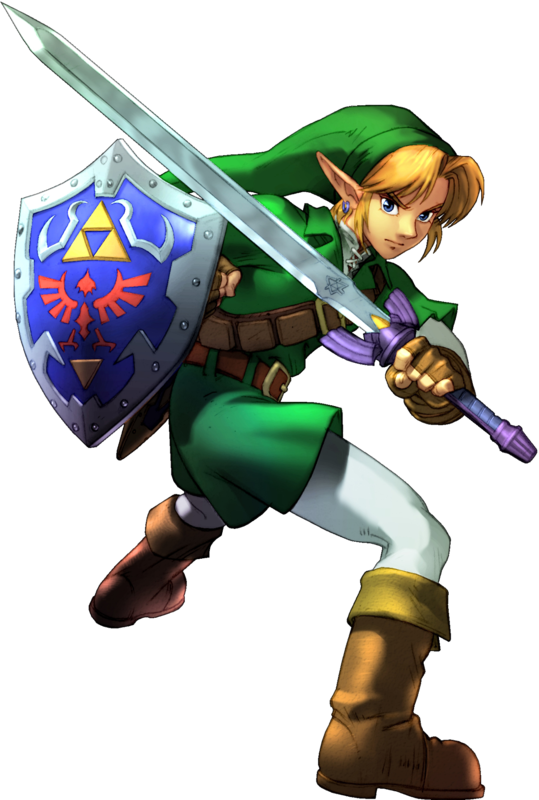 This incarnation of Link was raised by the Kokiri, a tribe of simple forest imps presided over by a giant sentient tree. So I like to think that Link’s vegetarianism is his own lifestyle choice. Putting Link on this list does come with one caveat though… he tends to roam the land hacking down any non human he comes across. Bugs, Lizard men, wolves, bats, living skeletons, no one is safe! But hey, at least he never ate a burger made from this guy. In Bioshock Jack spends the whole time trapped in the failed underwater utopia called Rapture. So naturally the food options would be a bit limited 20,000 leagues under the sea in a city inhabited by mutants and failed experiments. 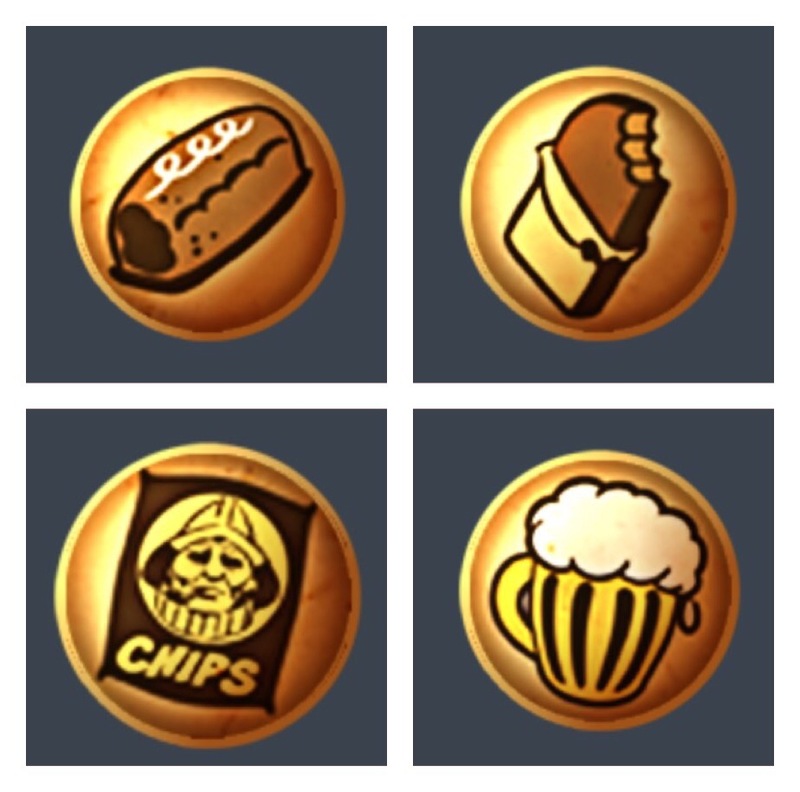 Bioshock’s food offerings include creme-filled Cake, pep bar and potato chips. All washed down with myriad forms of alcoholic beverages. Not the best overall diet but vegetarian nonetheless. 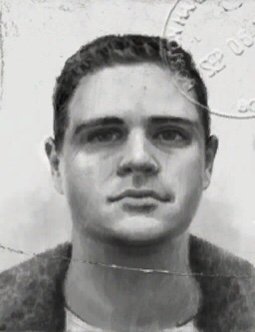 Granted Jack’s strange diet of protein bars, creme cakes and whiskey is more a product of his current circumstances but not a lot is known about Jack outside of this game. You do find out late game that he was grown in a test tube and is only about 4 years old so for all we know he could have lived on a rudimentary paste containing all essential vitamins and minerals before we see him. Jade lives on the futuristic Orwellian planet of Hyllis. A world inhabited by anthropomorphic animals such as bird humanoids, cow humanoids and shark humanoids who all live and work together. So you can imagine that the prospect of eating animals might be a bit taboo in this world. Jade’s official occupation is a photo-journalist which allows her fund the orphanage she helps run with her Pig-man Uncle Pey’J. 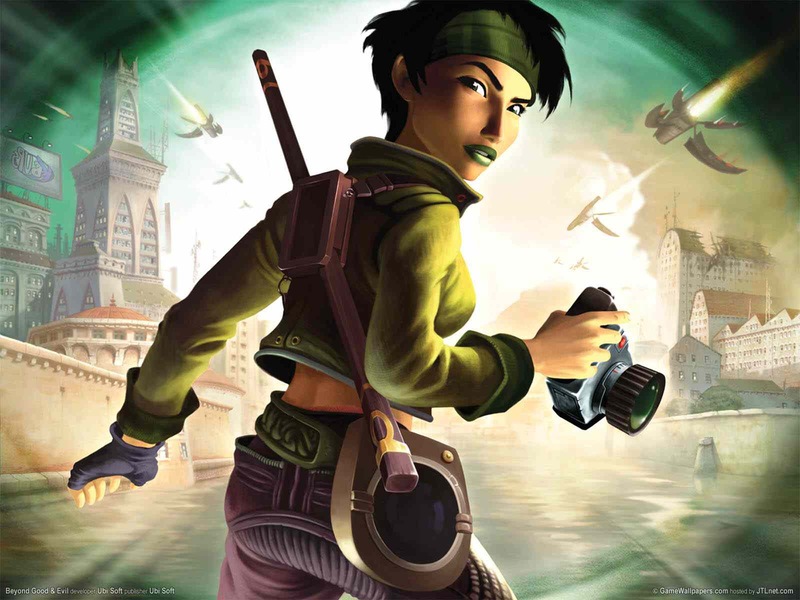 Early on in the games she also get’s recruited by The IRIS Network, an underground rebel organisation that gets information out to the public that the government tries to cover up. She’s a progressive liberal hero and an inspiration to freedom fighters everywhere. The only foods we see Jade eat in the world are Starkos which looks a bit like a stale slice of sponge cake. And K-Bups which look like an alien berry growth thing? 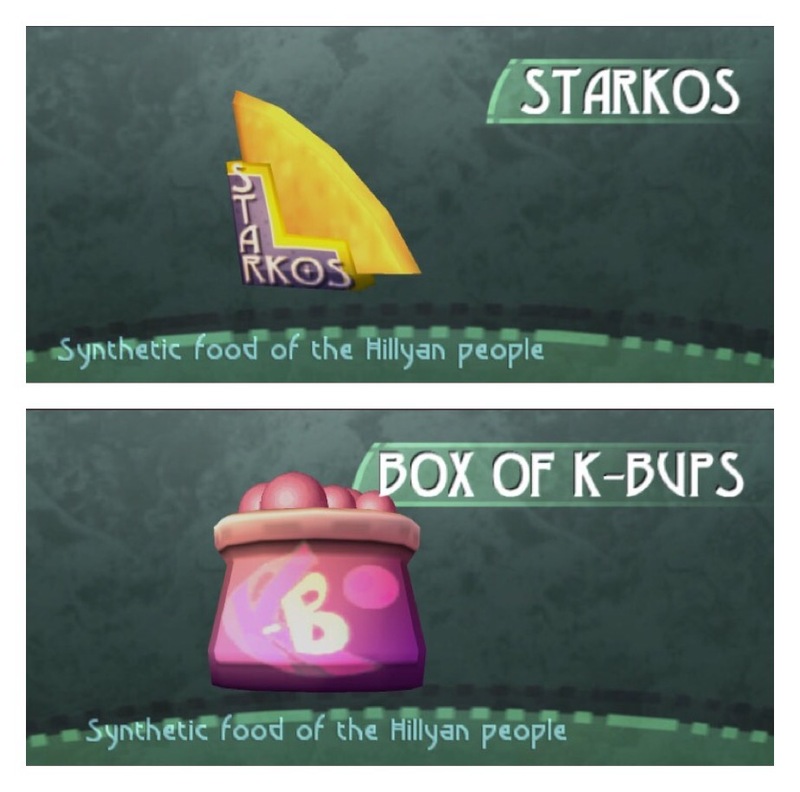 Both are described as “Synthetic food of the Hillyan people”. So I would assume that most of the population are vegetarian/vegan. After all, eating meat might get a bit awkward when you’re neighbours are a sentient pig and cow. Here’s another girl that lives and works with animal people. 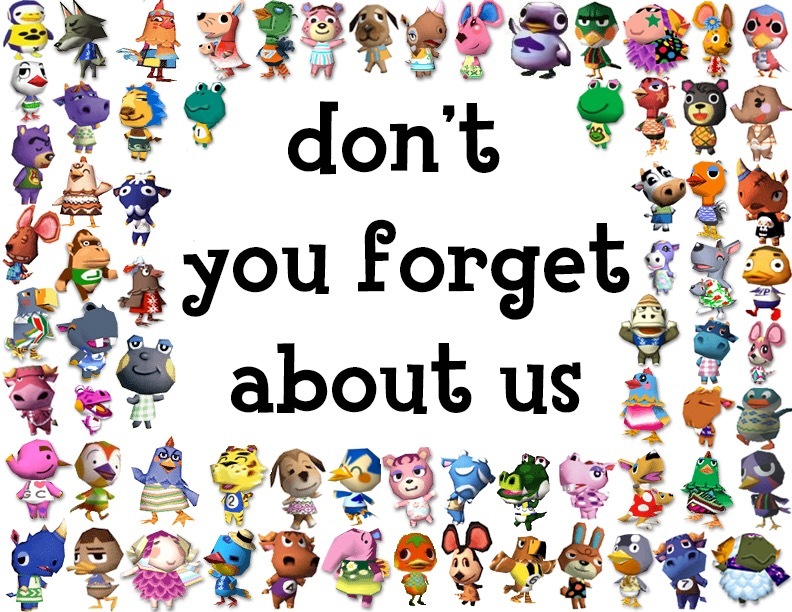 Towns in Animal Crossing typically only have 1 human living there. You’re tasked with looking after the town because your animal neighbours don’t seem to care enough to do it themselves. But regardless of their shortcomings Villager is a friend to all of her animal peers. 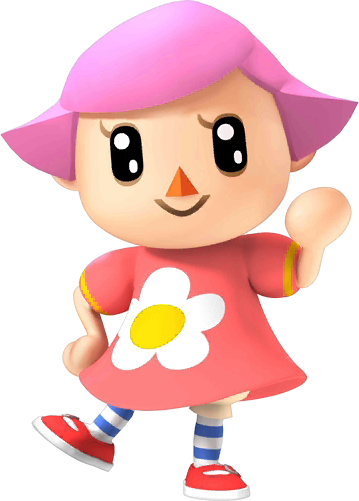 The Villager really is a little farming hero, she does all her own forestry and gardening work. Cleans up any weeds and rubbish left on the ground and generally make the town a better place for everyone. Embodying the simple life, she barely has a carbon footprint and there’s no way in the game to harm any of the creatures except for the cockroaches that occasionally invade your home. The only food you can actively eat in the game are fruits, coconuts and turnips. So as far as we see she lives on a strict vegan diet. 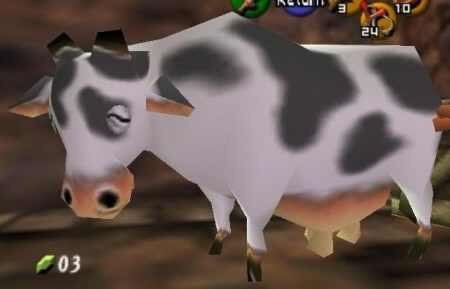 I would say they’re one the most animal friendly human characters in gaming. Good old number #001. 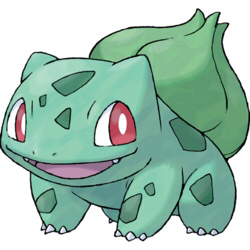 Out of the now #622 pokemon there are currently Bulbasaur will always be my favourite because he was the first pokemon I ever picked back in 1999 on my 11th birthday. Bulbasaur is a Grass/Poison type and is basically a little dinosaur with a closed flower bud on his back. He’s a solid choice for any young trainer boasting impressive special attack and defence stats. The world of pokemon does seem pretty animal friendly at a glance. Everyone talks about how much they love their pokemon which are the animals of their world. But there are some references to humans eating pokemon specifically they mention that the wild duck pokemon Farfetch’d was nearly hunted to extinction! There’s also the Donphan(or elephant) in the room of all of the government sanctioned animal fighting that goes on. They tell you that the pokemon like battling and leveling up but do they really know that? All the items you can feed your pokemon are made from berries and the potions that restore your health are sprays according to the in game art. So it’s likely that all pokemon owned by trainers are vegetarian by circumstance. Bulbasaur goes a step further and can produce his own nourishing seeds from the bud on it’s back. So in addition being a vegan he’s self sustaining too. 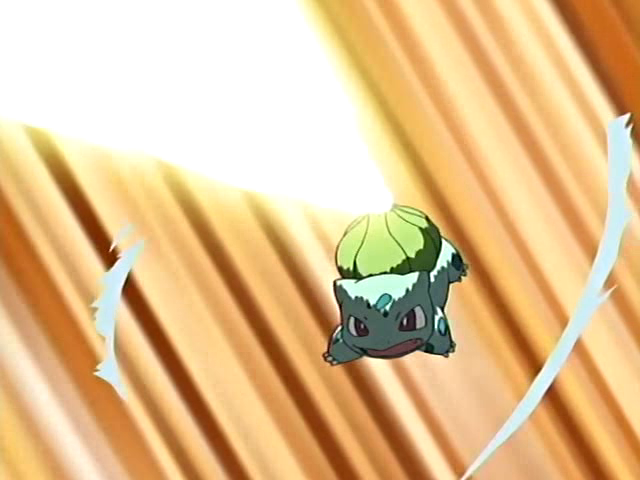 He can also take in sunlight through his flower bud and fire it back out in the devastating Solar Beam, one of the strongest grass type attacks. A true eco warrior, Bulbasaur is more than worthy of being the number 1 vegetarian in gaming. Disagree? Know something or someone I’ve glaringly omitted? Feel free to leave any suggestions in the comments.